A good compromise between strength, weight, price and security rating. 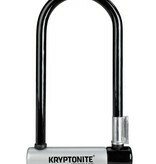 This lock has a standard size length shackle, making it versatile for most locking locations. 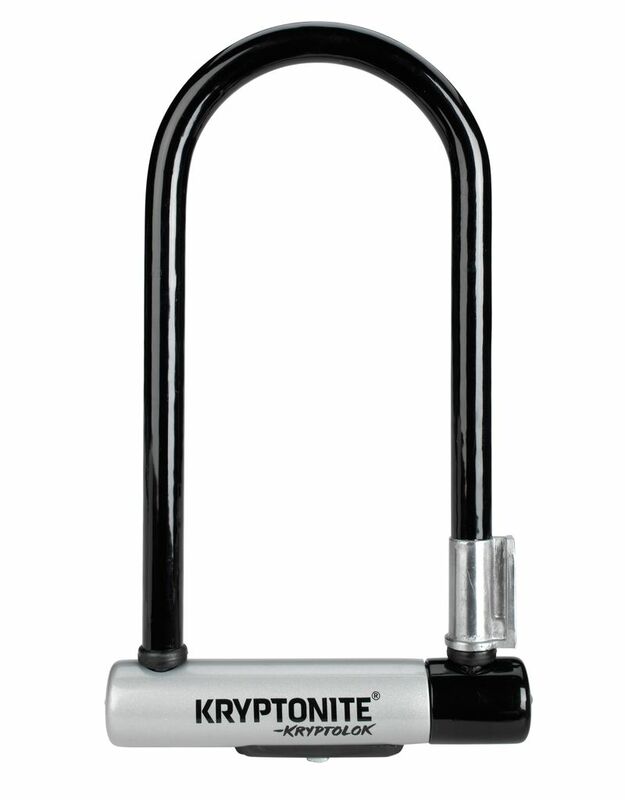 The FlexFrame bracket allows easy installation to the majority of bike frames, making carrying your lock at all times a cinch!